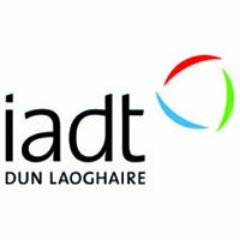 IADT Dún Laoghaire Institute of Art Design & Technology offer postgraduate courses across a wide range of media and arts programmes. If you are seeking a postgraduate course in the south Dublin, IADT might be right up your alley. The college delivers level 9 courses in media, arts and IT. Visit Postgrad.ie and browse through their courses and compare. When you find a postgraduate course you like, you can book or enquire right there and then. Your information will be sent direct to IADT and they will revert with further course details.